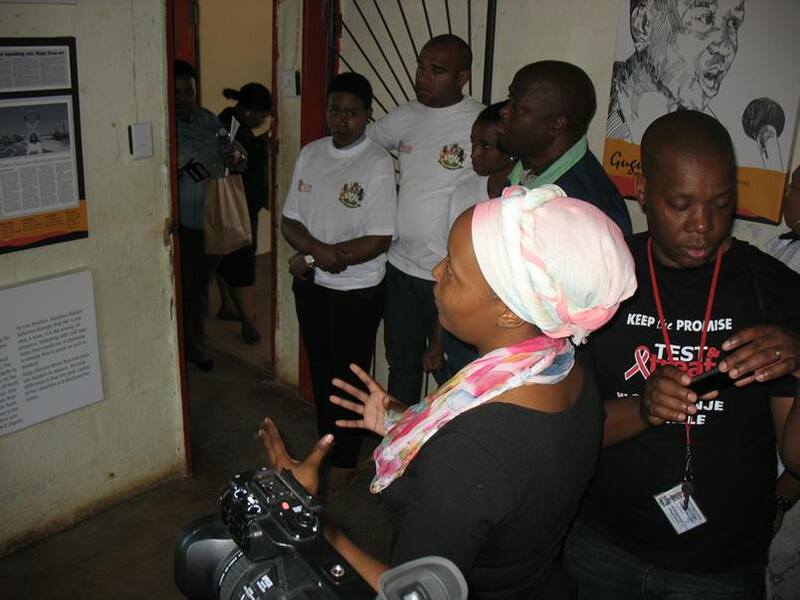 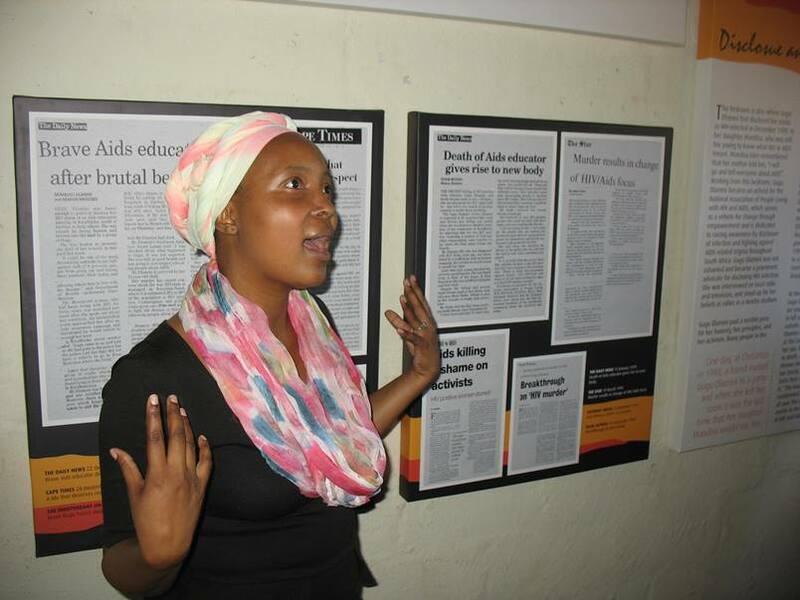 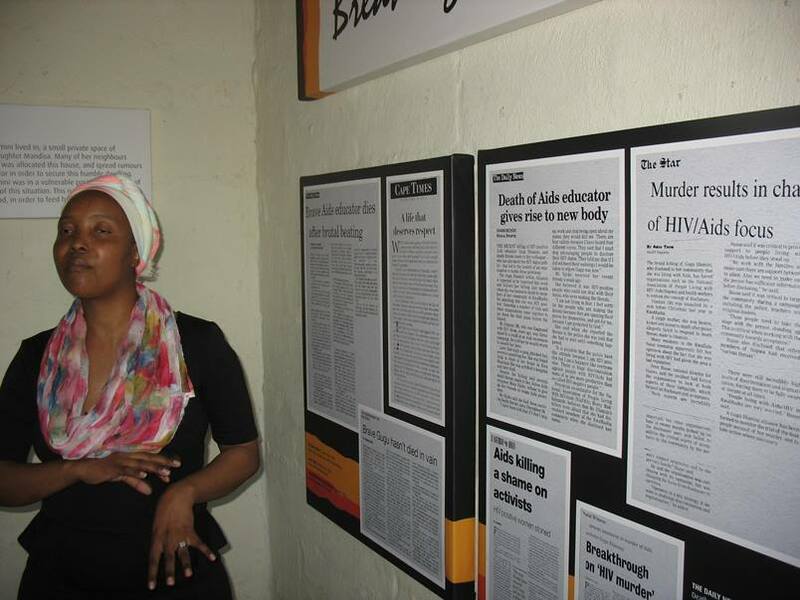 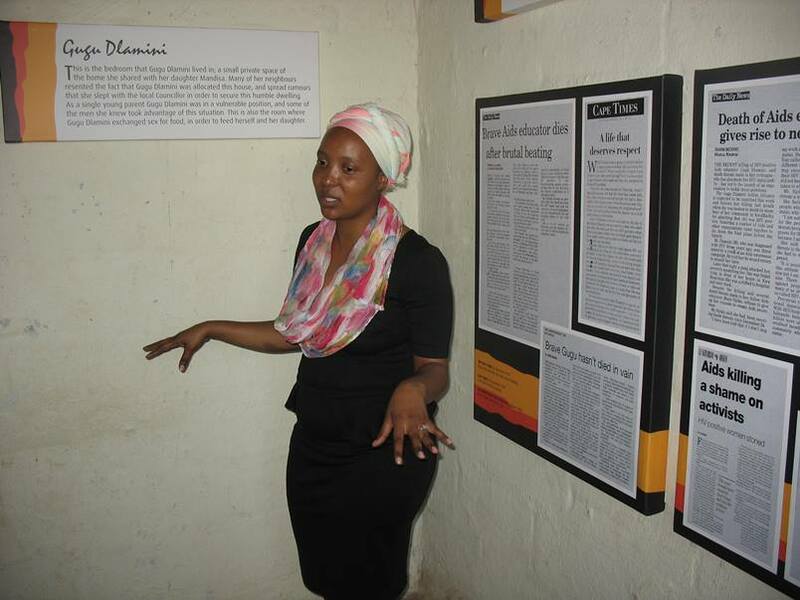 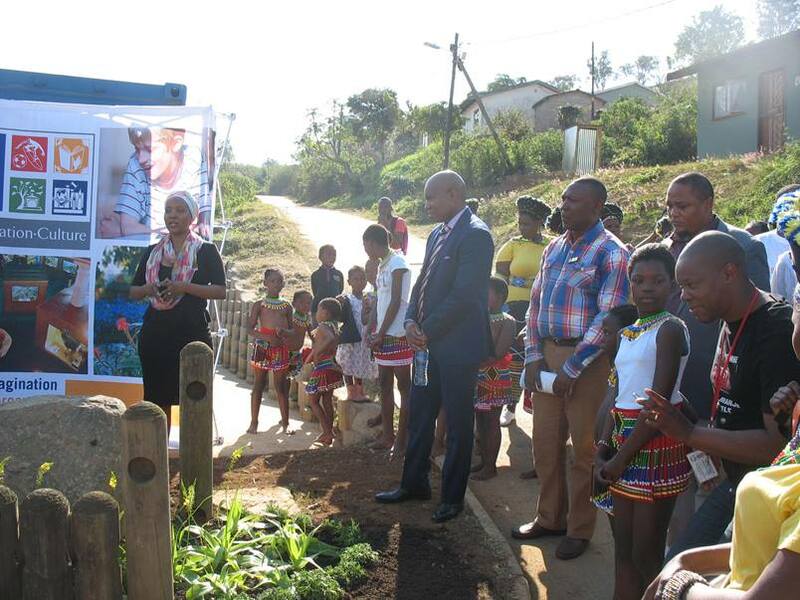 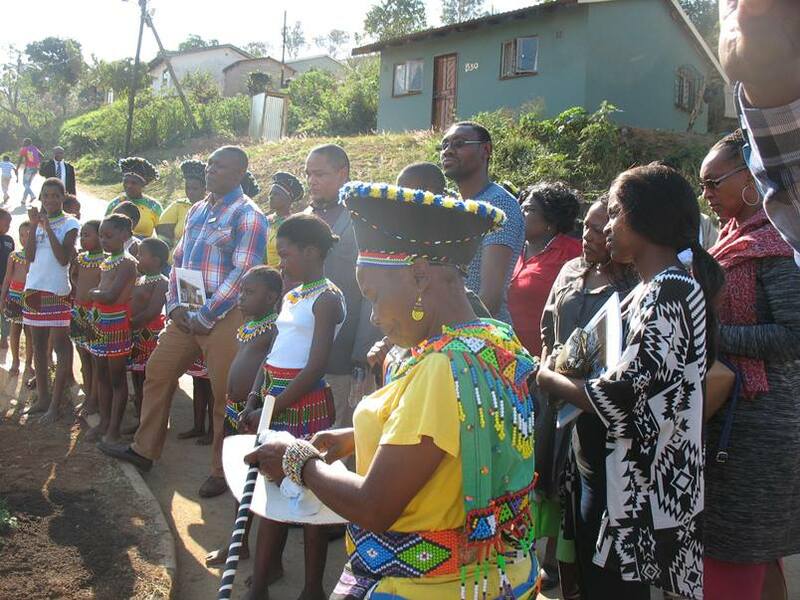 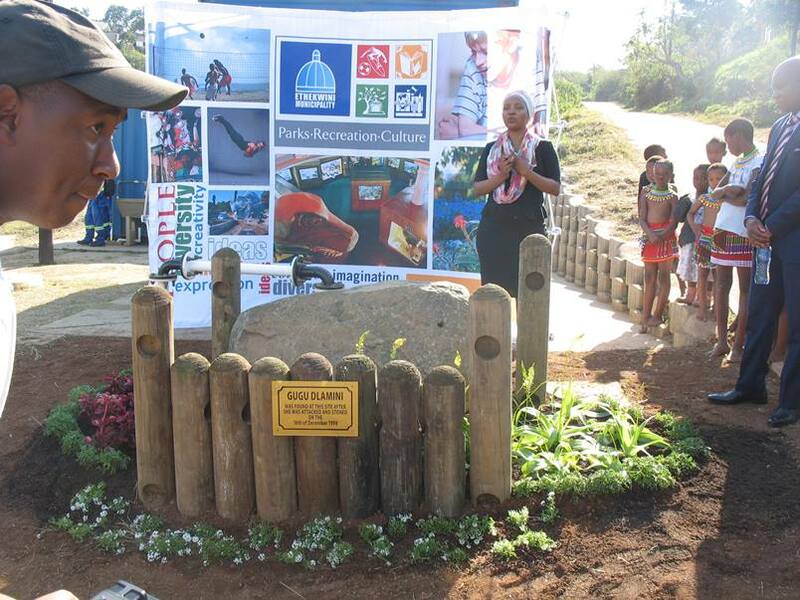 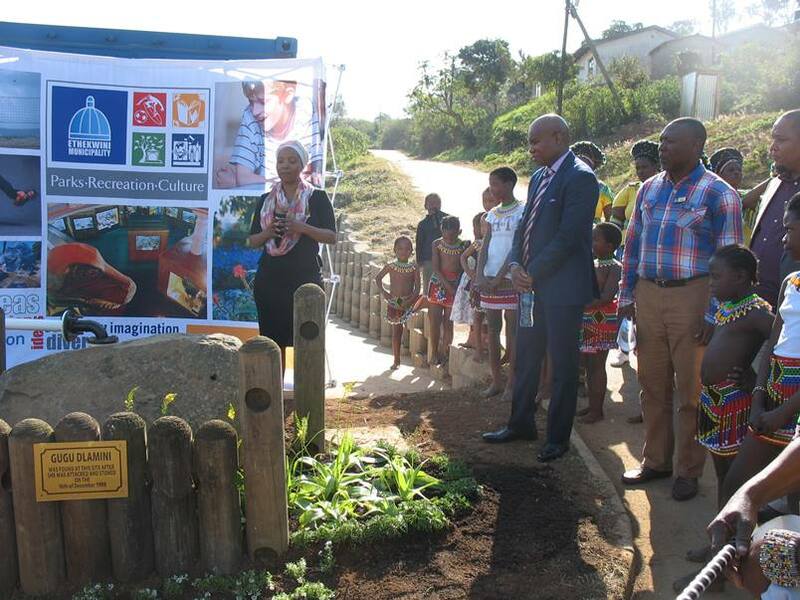 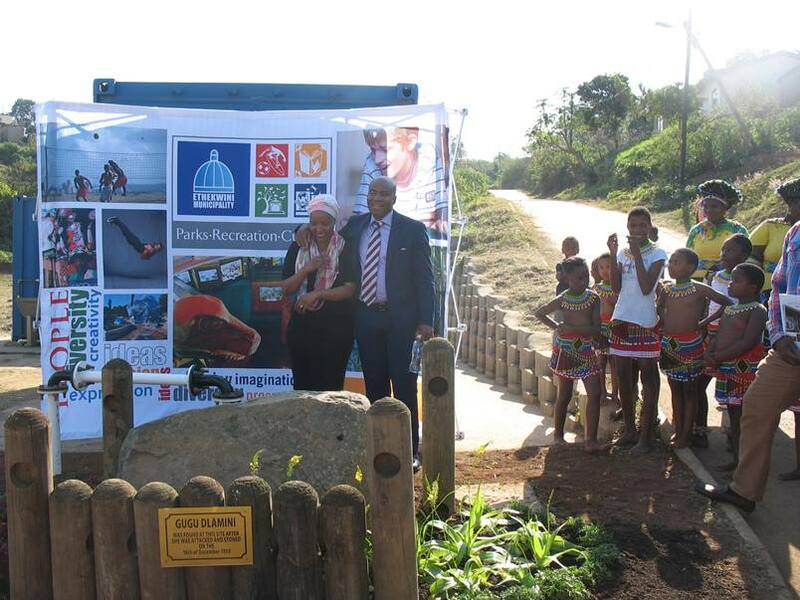 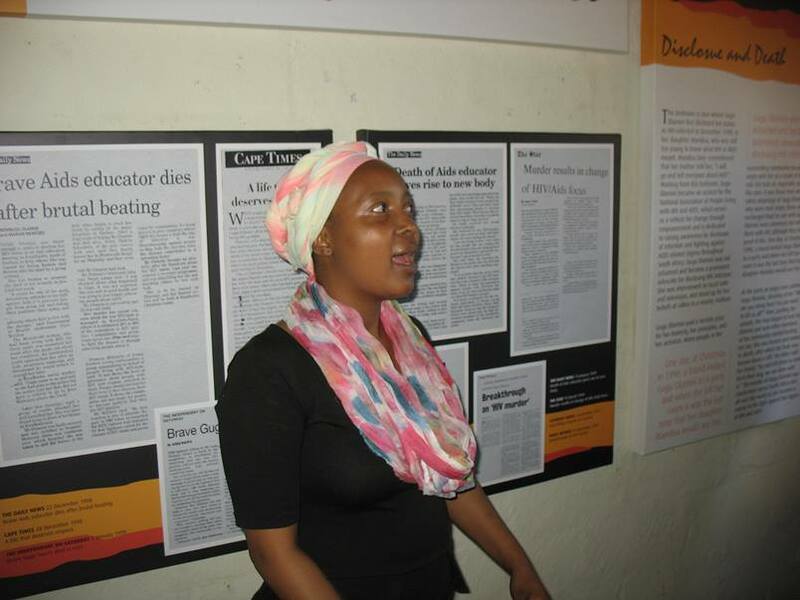 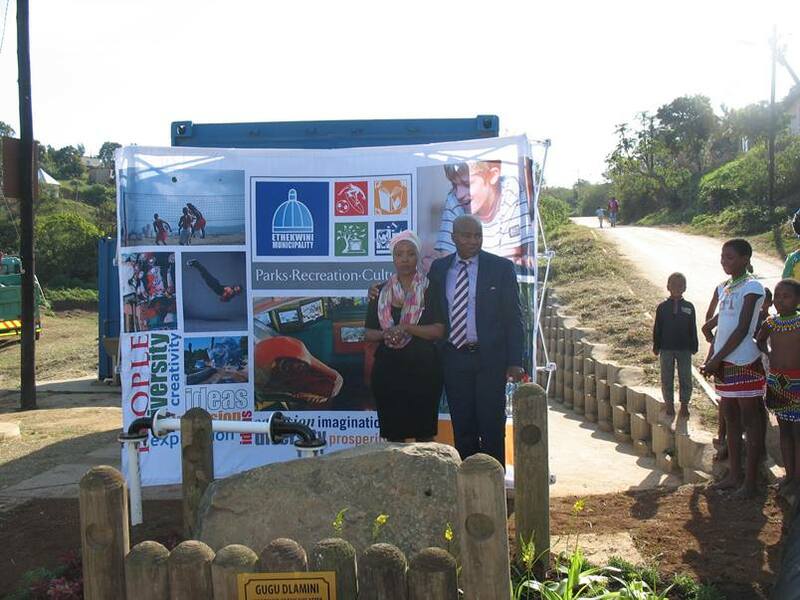 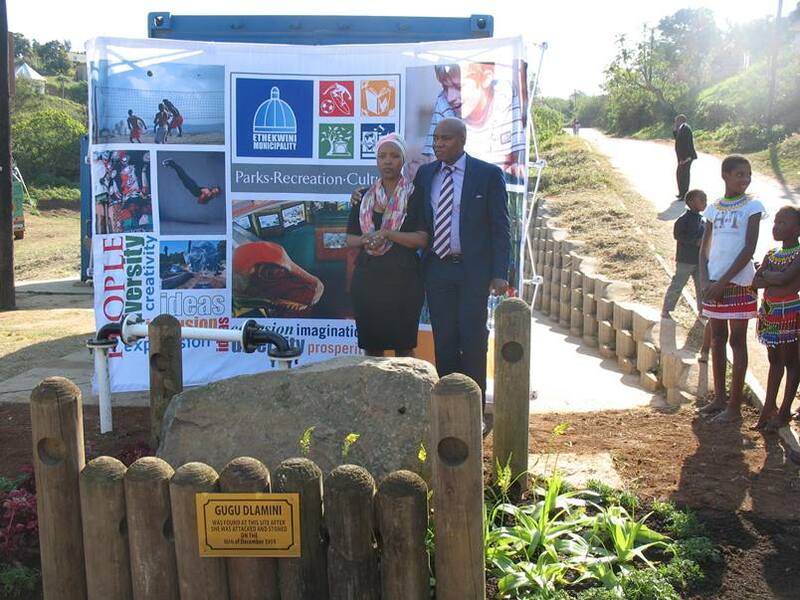 In preparation to the 21st International AIDS Conference in Durban, South Africa… the Gugu Dlamini Foundation hosted visitors from around the world who were taken on a tour visit at the site where the late Gugu Dlamini was found after having been attacked. 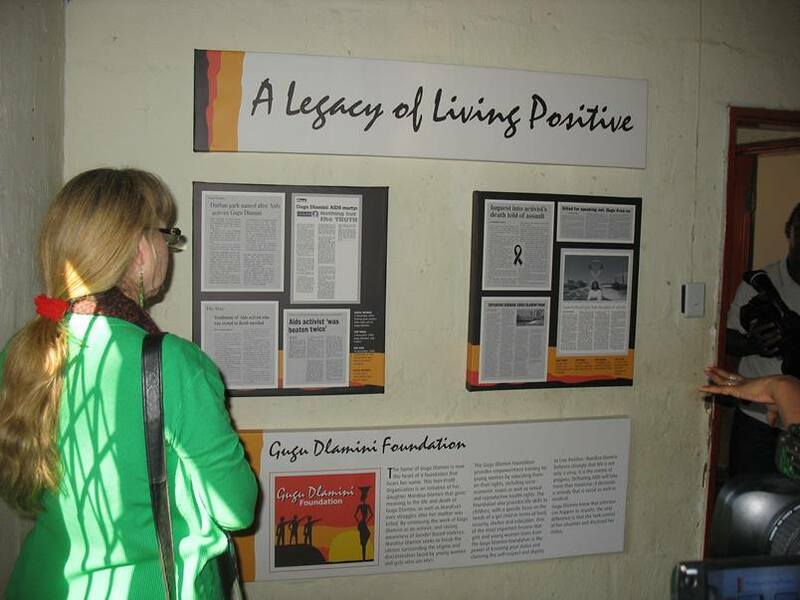 Also they visited the memorial house in which Gugu Dlamini lived with her daughter Mandisa Dlamini, founder of the Gugu Dlamini Foundation. 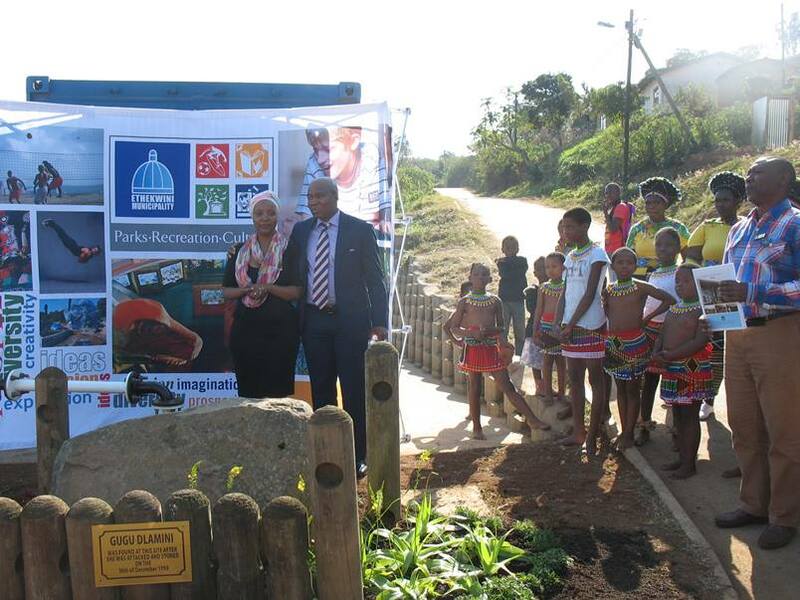 The visit happend on the 12th of July 2016.